Being a real estate agent is like starting your own business, even though you will work with a real estate broker. The first two requirements are to be a U.S. resident and be at least 18 or 19 years old, depending on the state. 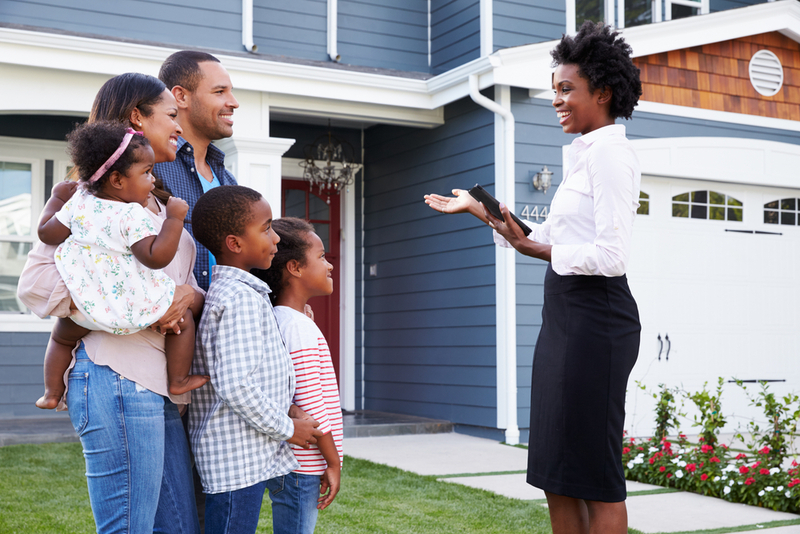 Here are the steps to becoming a real estate agent. Every state has different requirements on the number of courses and the hours needed in each. Your first step is to investigate your state’s requirements and enroll in classes. A Nevada real estate school can give you all the information you need to pass the state requirements and the classes to get the education required. Make sure the school you choose has a good reputation and quality instructors. There are a few expenses along the way, like paying for your classes, exam, license, and association fees. In addition, you will need to allow some money for business cards and advertising, so all this can be between $1000 and $2000. If possible, have enough money put aside for living expenses for a few months. You will need to find a broker before graduating from your classes. Some firms have additional education that is required so you will want to research and find a broker that fits your needs. After you pass your licensing exam, the broker will file your final paperwork with the state. Apply for the exam soon after finishing your classes. Some states require a background check and that can take some time. The application process must be finished before you can register for the test. You may consider enrolling in a exam prep class to help you prepare for the exam. When you start the exam, keep a positive attitude and remember it is a step to a rewarding career in real estate.